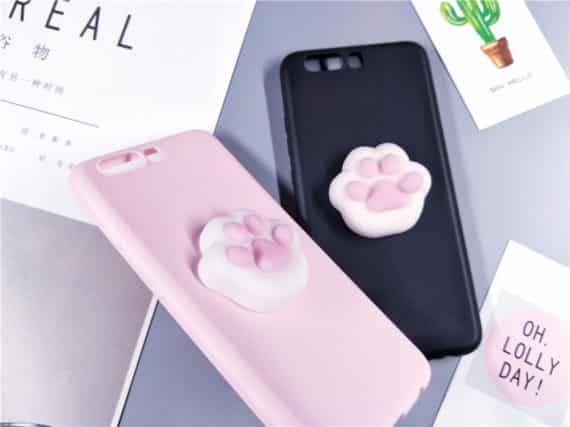 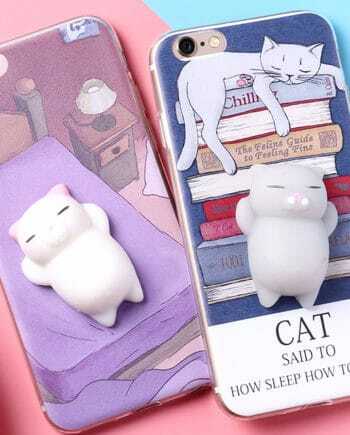 Now safeguard your mobile with this cute little Squishy Paw Case. 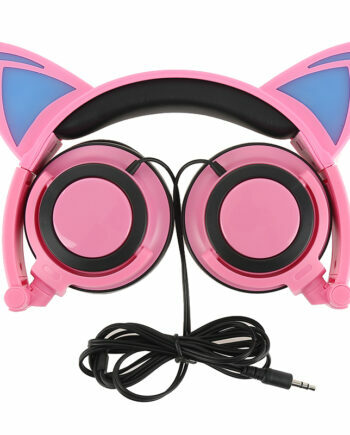 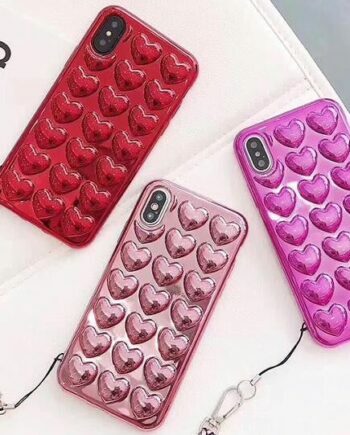 This trendy iPhone cover is attractive and you are going to love it for sure. The paw case provides protection, and puffy paws give relaxation once you squish it. 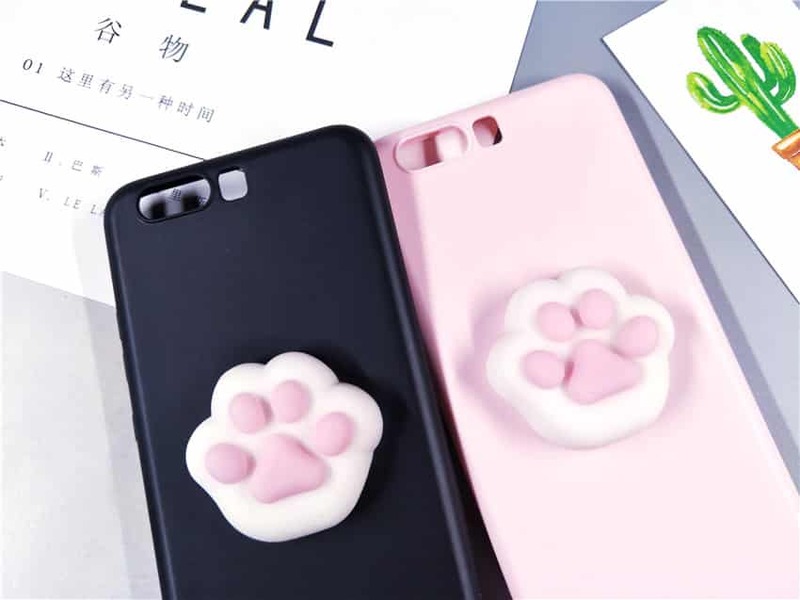 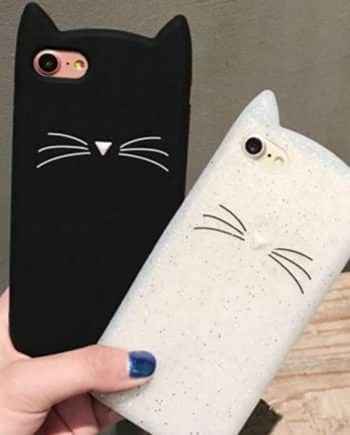 It is a three-dimensional paw design that looks excellent and is available for all the iPhone models. 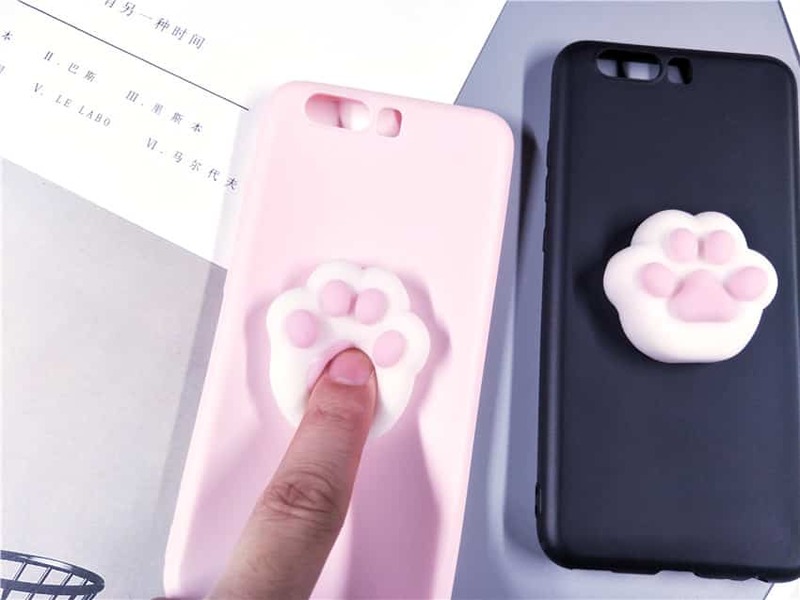 The case offers all-around protection and makes your mobile shock resistant. 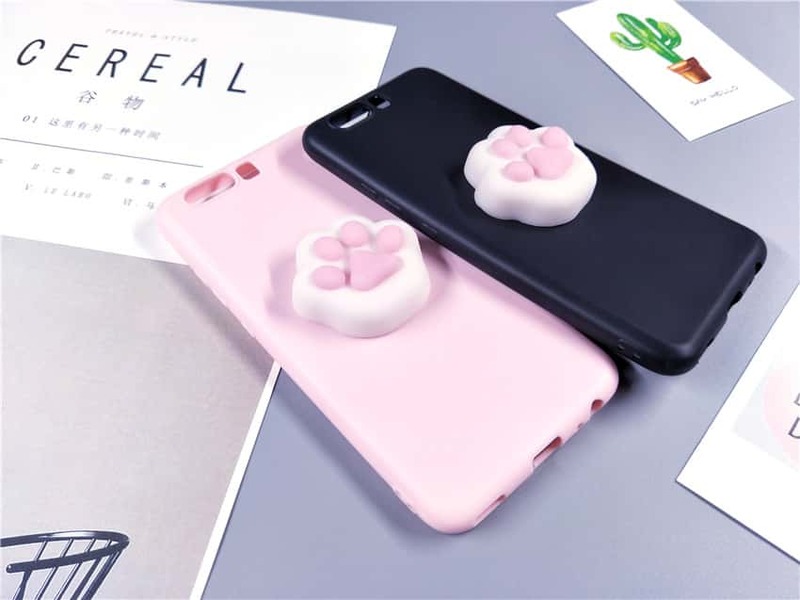 It has the opening for camera too that fits perfectly to iPhones. 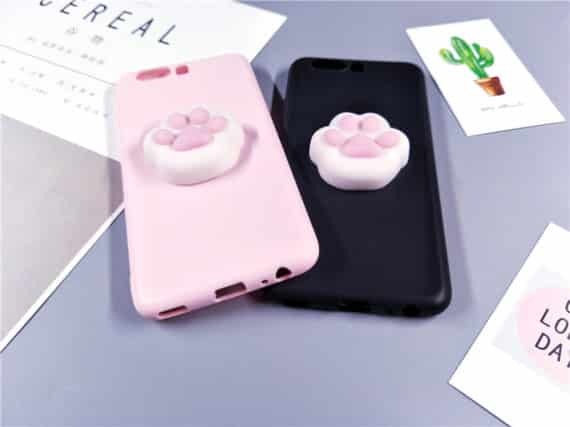 So grab this stress buster mobile case.